Clothing is an inherent part of the female lifestyle. Not just wearing clothing, but shopping for it as well. For myself personally, I absolutely love everything about clothing. I love not only how it makes me feel beautiful and gives me inner confidence while wearing it, but I also simply love the act of going out and shopping for clothing in my free time. And I am certain that most women feel the same way as I do. Now while I will be the first to admit that there is a huge variety of clothing lines out there to choose from, I wanted to share one of my favorite clothing lines: Gap. Now, if you know anything about clothing, you probably are already thinking why out of all the great clothing lines out there, I would choose Gap. And you’re right, that’s a valid train of thought to have. However, first of all, let me just say that I by no means only shop at Gap. I love almost all clothing lines (albeit not equally) and it’s not even the case that I end up shopping at Gap significantly more often than any clothing line. But I definitely feel like Gap doesn’t get as much love as they should, and because I truly do love Gap quite a lot, I figured I would share exactly why I feel that way. The reason I love Gap so much all boils down to one simple factor: simplicity. But what do I mean by simplicity? Well to start, their outfits are simple. No major frills or any add-ons that overcomplicate the piece of clothing. You can find simple tees, jeans and plenty of other great pieces of clothing that work well with anyone. So many times do I see other clothing lines focus on flashy outfits that catch people’s eyes. And while that is great and all, more often than not, you are simply trying to live out your day without drawing (too) much attention to yourself. Why would you pay for all that extra flash when you probably won’t even wear that specific outfit too often, or simply will be overdressing if you do wear it all the time? Which brings me to my next point: Affordability. As I just mentioned, more often than not other clothing lines focus on flash, which typically results in higher prices. However, Gap tends to stay away from such flash and therefore has much more affordable prices from top to bottom. 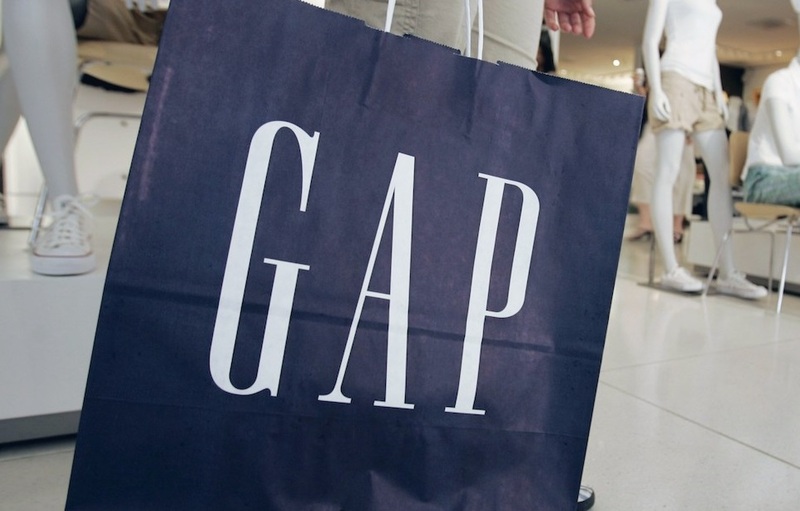 Even if you are a single mom and don’t have much money to spend on yourself, let alone your kids, Gap’s prices help to make your clothing needs fit within your budget. Now, I know many of you may be thinking that such a low price must mean that the clothing itself is of low quality. And to those people, I can say with confidence that such a line of reasoning is simply not the case. At least for me personally. I have gone literally years with the same Gap clothing, only replacing it due to over-wearing it, which happens with all clothing eventually. Now if you personally are not getting the same results as I am, then I don’t know what to tell you other than to possibly look into how you can help extend the lifetime of your clothes. All I can say with certainty is that I have never had any problem with the quality of Gap, and I don’t necessarily do anything special. Now having said all of that, what keeps me coming back to Gap is the distinct style that they present with their brand of clothing. If I had to describe it using one word, I would have to say that their clothing is simply “cute”. It is not necessarily “elegant” or “stunning” or any other sort of similar buzz word. But it is definitely cute, and at the end of the day, that’s the sort of clothing I like to be seen wearing more often than not. The mix of colors that Gap provides with a lot of their creative clothing lines really instills that sense of cuteness, not only making me want to buy from them, but also leaving me wanting more, thus getting me to come back again and again. So is Gap the right clothing line for you? In general, I would definitely say yes. However, it all obviously depends on your lifestyle and your own clothing preferences. 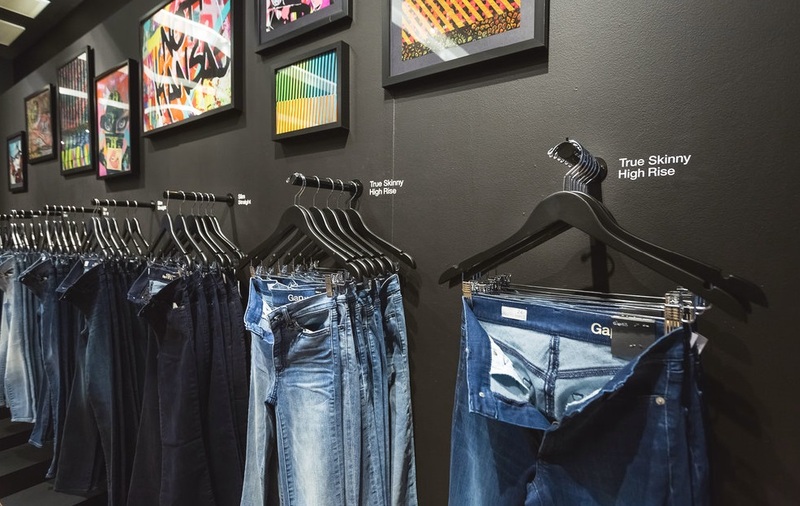 If you are really into “true” designer clothing lines, then you may not necessarily be shopping at Gap all that often. But having said that, I definitely believe that there is a place for Gap clothing in every woman’s wardrobe (unless you are a Kardashian or some other famous celebrity). Gap brings simplicity and affordability together to create cute clothing that appeals to the everyday woman, and that is why I love their clothing so much.